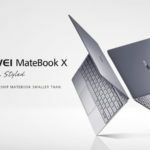 The Microsoft Surface lineup popularised the hybrid form factor, resulting in Apple, Google and Huawei all copying the “it’s a tablet with an optional keyboard dock/cover” design. 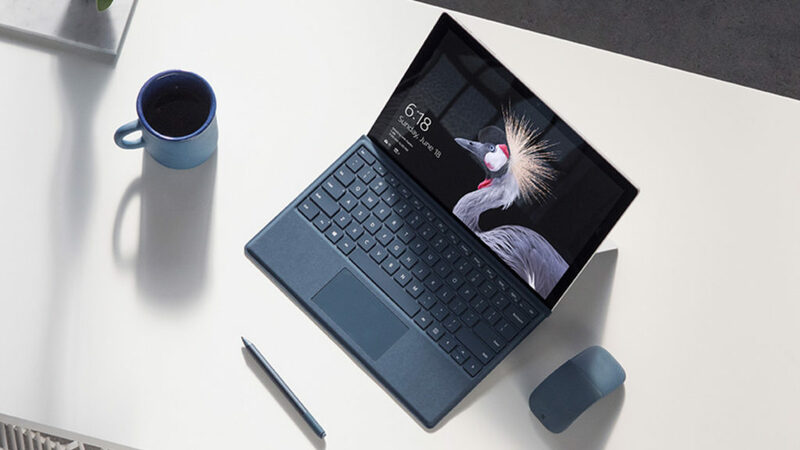 Now, the latest Surface has been announced, and it’s called the Surface Pro 5. Well, not really, it’s actually just called the new Surface Pro. It doesn’t seem like a massive difference at first glance, but Microsoft says it contains over 800 new parts and that they’ve used 99% of the space inside the design. As for specs, you’re looking at a device running the seventh generation Intel Core M3, i5 and i7 family. Interestingly, the company says that they’re using a fanless design for the Core i5 variant. Other details include a “PixelSense Accelerator” chip to enhance colour and improve stylus input, a battery rated for up to 13.5 hours of usage (Microsoft says it’s 50% better than the last model), USB 3.0 port, microSD card slot, earphone jack, 5MP selfie camera and 8MP main shooter. The new Surface Pro starts at US$799 for the Core M3 model with 4GB of RAM and 128GB of storage. Want a better processor? Then you’ll be spending US$999 on the Core i5 model, retaining the RAM count and storage. Want a Core i5 model with double the RAM and storage (8GB and 256GB respectively)? Then you’ll be spending US$1299. Is the Core i7 chip calling out to you? Then you’ll need US$1599 for the 8GB RAM/256GB storage model, US$2199 for the 16GB RAM/512GB variant, and US$2699 for the 16GB RAM/1TB flavour. We’ve asked Microsoft South Africa if they plan to bring the gadget to our shores, but if it’s like all the previous Surface devices, you can forget about it. Update, 23 May, 4.43pm: A representative for Microsoft South Africa said there was “no comment at this time”.